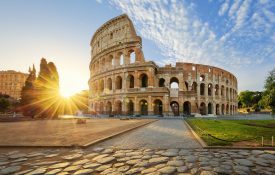 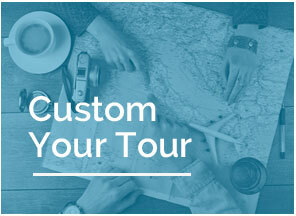 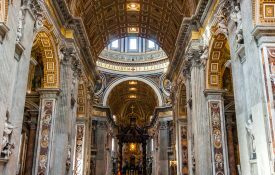 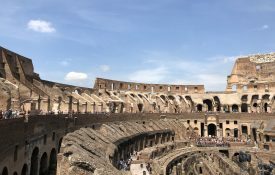 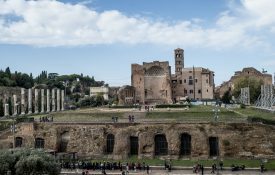 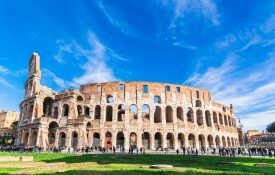 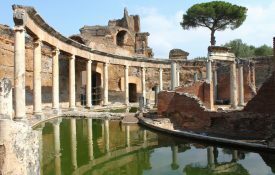 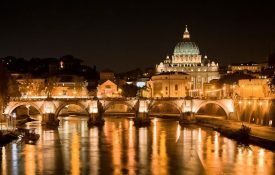 Discover the top attractions in Rome. 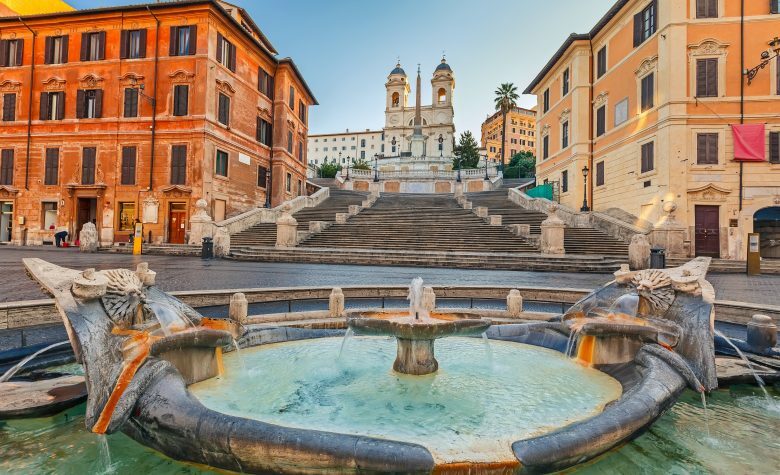 Our Eternal City sightseeing tour takes you to the must-see destinations such as Trevi Fountain, the Pantheon and Piazza Navona. 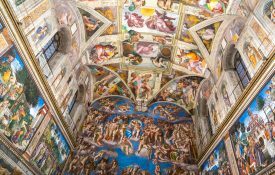 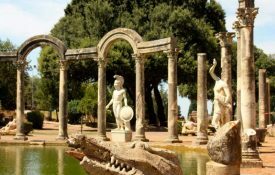 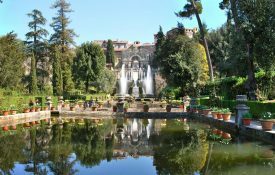 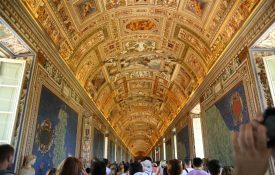 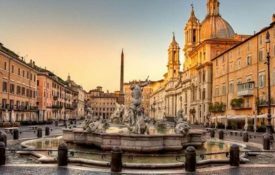 Visit the famous monuments and magnificent squares such as the column of Piazza Colonna, Renaissance and Baroque churches, palaces and fountains. 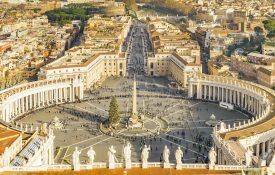 The tour will start on Piazza del Popolo, the traditional northern gate of Rome, with the Church of Santa Maria del Popolo, the first church that visitors can see upon entering its gates. 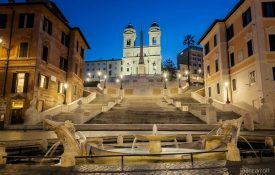 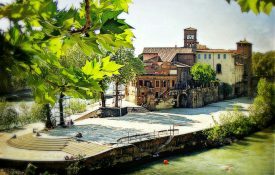 Then the tour will lead you to the Spanish Steps, where you will be thrilled with the lively atmosphere and stunning views. 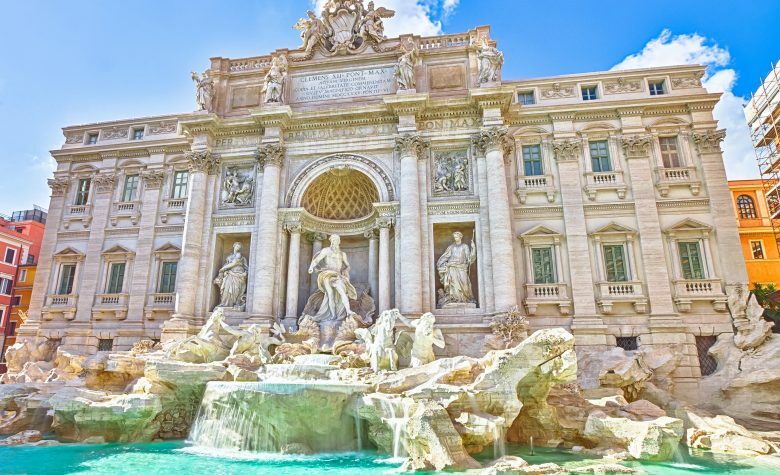 Your Rome itinerary would not be complete without a visit to the Trevi Fountain, the largest and most famous fountain in Italy, where tossing a coin is a must! 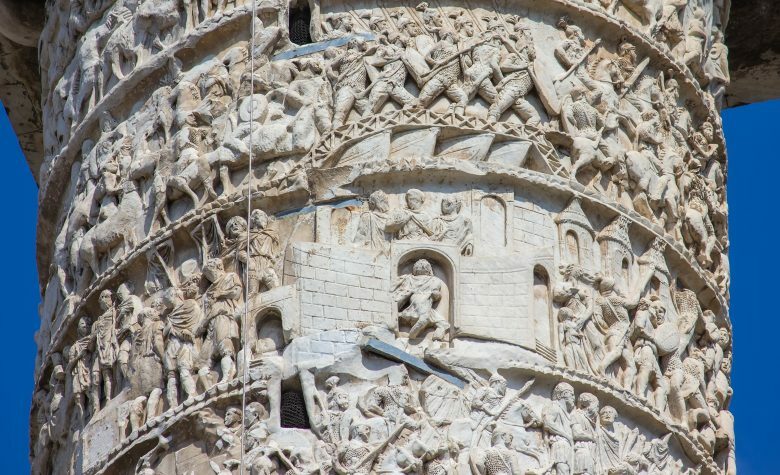 This recently restored monument is brighter and more beautiful than ever. 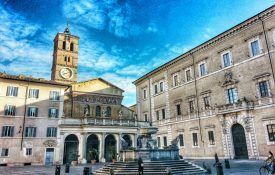 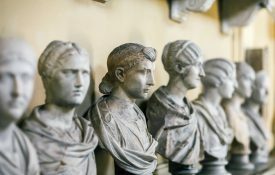 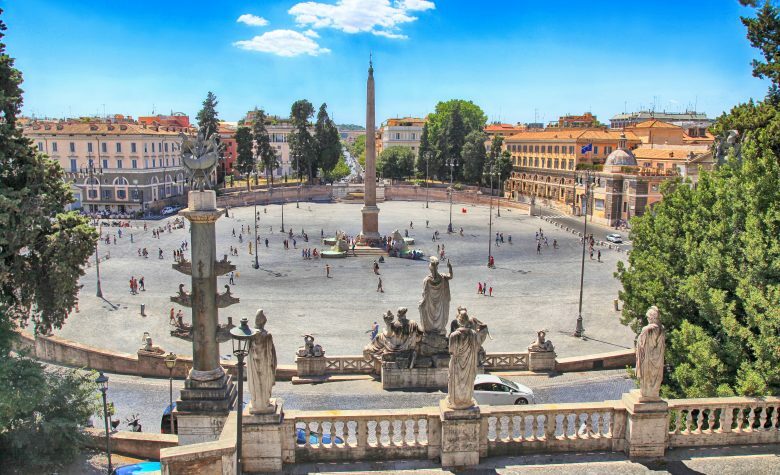 This walking tour will take you to Piazza Colonna to see the column erected by Marcus Aurelius (almost 2000 years ago) that is now considered by locals to be the very heart of the city. 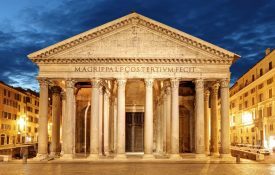 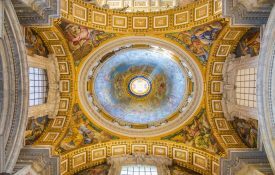 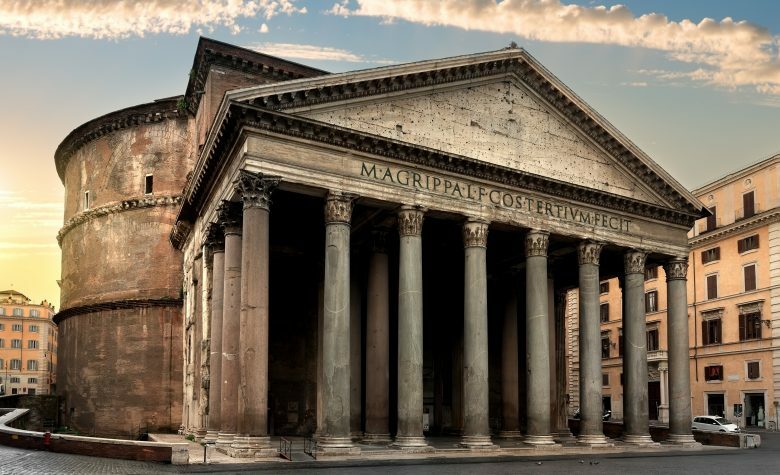 Through the typical narrow Roman streets you will reach the square of Santa Maria della Rotonda where the Pantheon is located – its famous perforated dome still remains the largest and most significant one ever built. 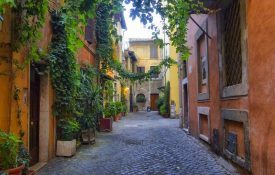 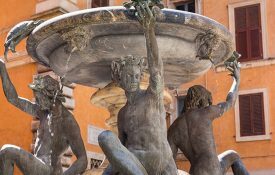 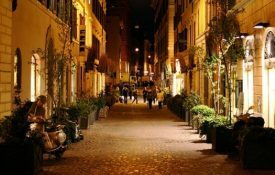 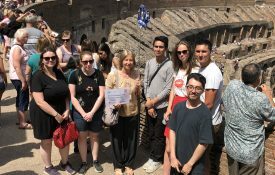 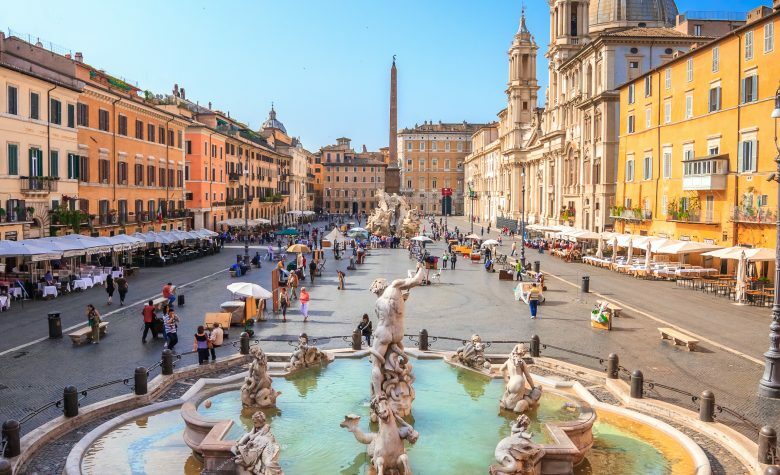 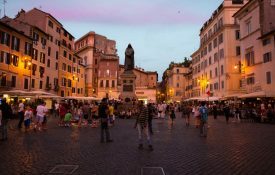 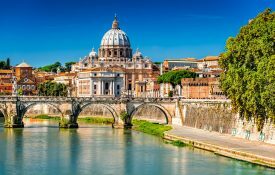 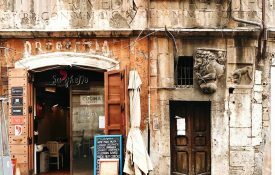 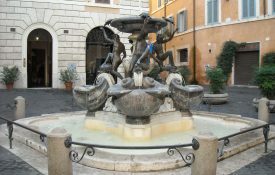 The best of Rome sightseeing tour ends in Campo de’ Fiori and Piazza Navona – a square made famous by its Fountain of the Rivers by Bernini and interesting anecdotes, which the guides will enthusiastically share with you. 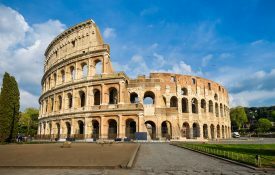 No bad surprises: the price is “all inclusive”.